What is it? It is a powder form energy drink, also known as a Pre-workout. You can take 1 scoopsy (please do not take 2) before you hit the gym to burn some sweat. Not sure why you would feel that way, but just go with it. 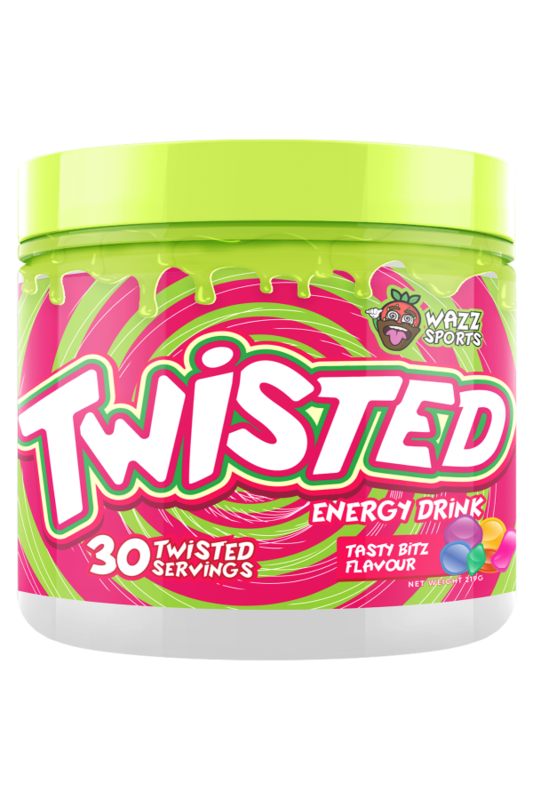 Twisted Energy is the new breed of energy drink, You are not going to get those 'skin tearing pumps' well you might, but who wants that? sounds violent if you ask me. Mr Woi Hoi ( you know the chocolate bearded strawberry dude on the cover of the tub ) he made Twisted energy a pretty DAYUM good formula, we like it, so maybe you will too. Hopefully...we really do hope you like it, please like it. So what do you get in a tub? 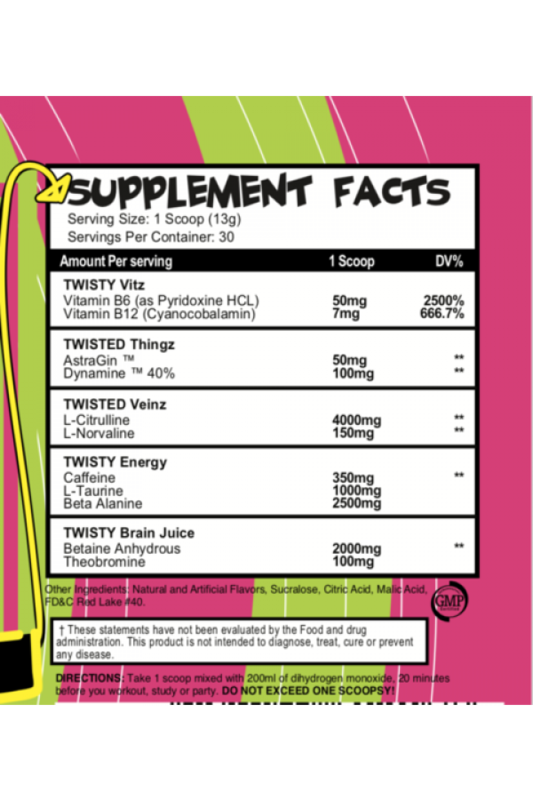 Well you get 30 servings of tasty pink powder designed to make you want to smack your forehead and do the hopscotch. *Disclaimer DO NOT give Twisted Energy to your dog, we love dogs. Don't believe us? Drop is a message via the contact form and we will send you a picture of a dog that we find on the internet completely free of charge, plus shipping & handling.